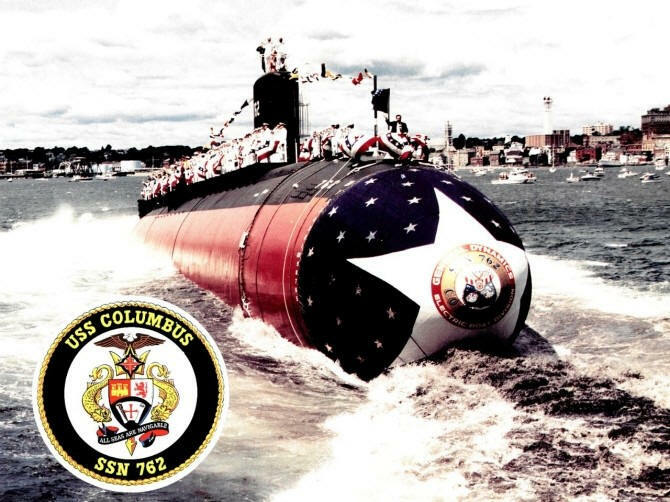 The fourth Columbus (SSN-762) was laid down on 7 January 1991 at Groton, Connecticut, by General Dynamics Electric Boat; launched on 1 August 1992; sponsored by Mrs. Margaret A. DeMars, wife of Adm. Bruce DeMars, Director, Naval Nuclear Propulsion; and was commissioned on 24 July 1993 at Naval Submarine Base New London, Conn., Cmdr. Carl M. Smeigh Jr., in command. 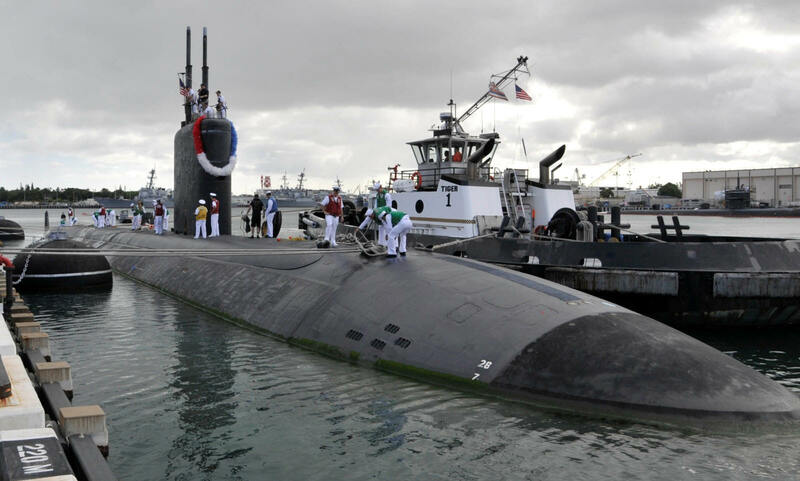 Columbus successfully launched two UGM-109 Tomahawks as part of the Tactical Tomahawk Weapons Control System (TTWCS) operational evaluation process, while steaming in southern Californian waters in late May 2003. 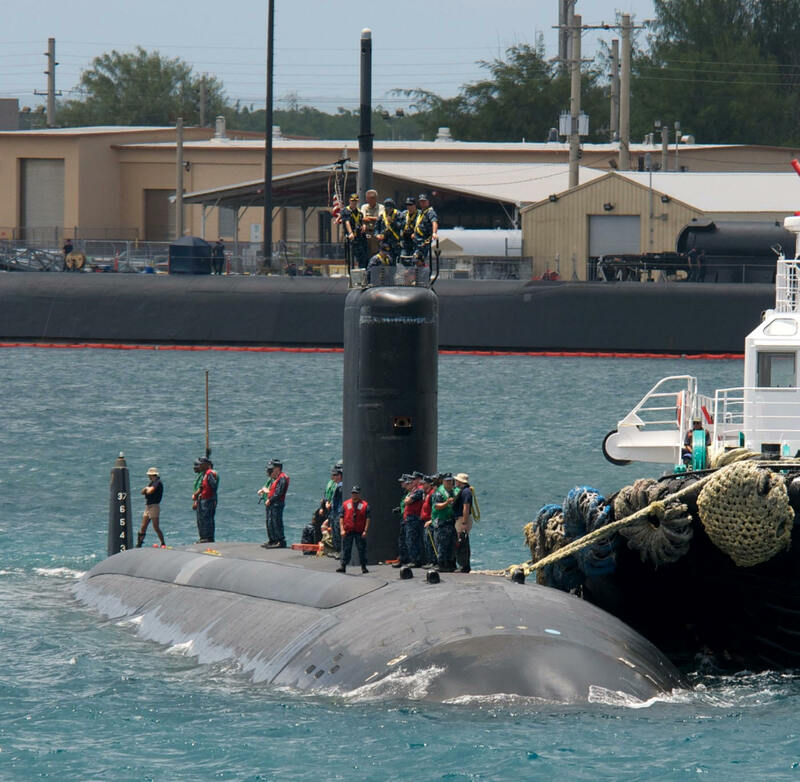 The TTWCS was designed to allow increased flexibility of Tactical Tomahawks and launch platform mission planning. 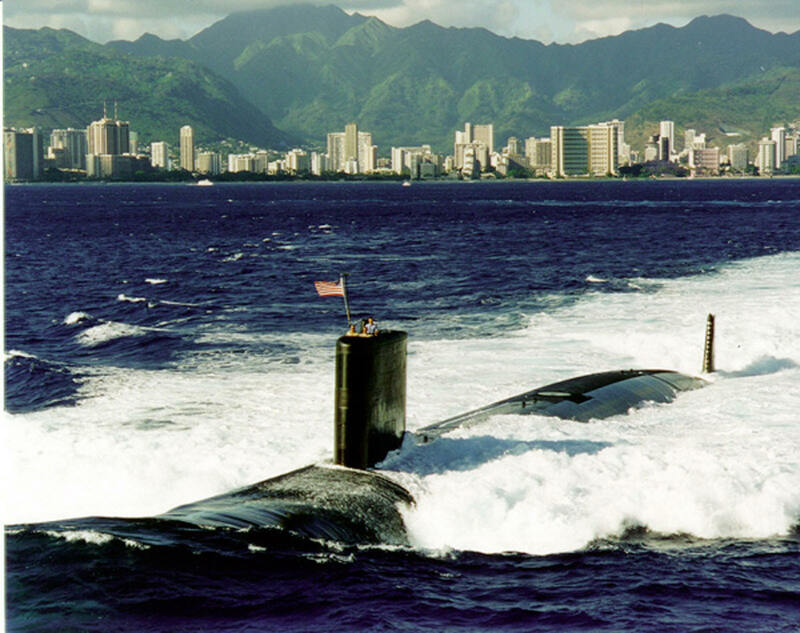 Additionally, the TTWCS software was intended to reduce the operator’s workload and decrease the time required to prepare and launch the missiles. Guided missile destroyer Stethem (DDG-63) had successfully demonstrated the system in the autumn of 2002. 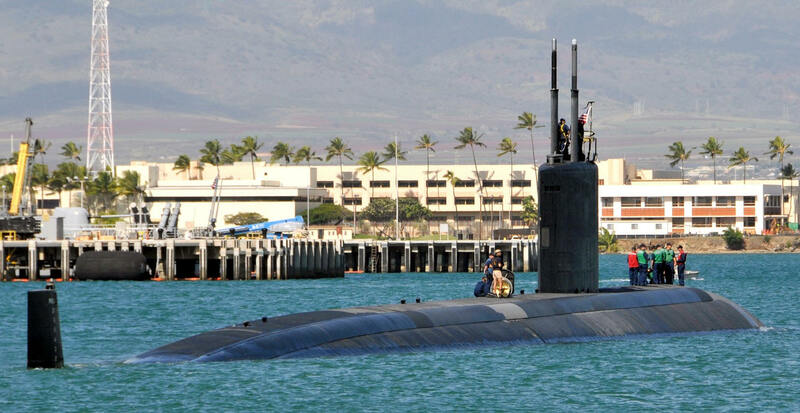 In the submarine’s first test event, an (inert) Block III missile flew a fully guided 575-nautical mile flight at the Naval Air Systems Command (NavAir) Pacific test range. 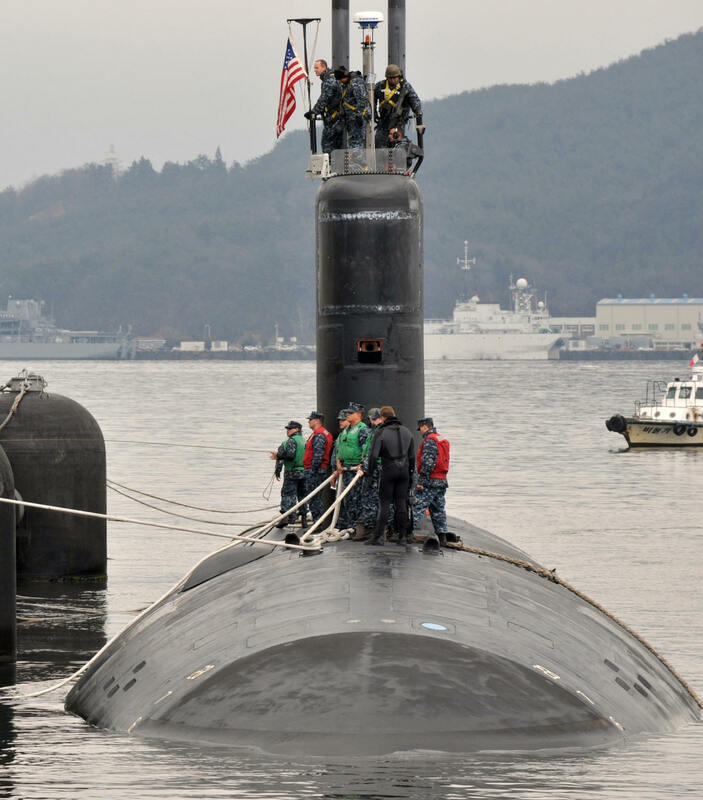 Seconds after launching from the submarine’s torpedo tube launch system, the Tomahawk transitioned to cruise flight, utilizing global positioning satellite navigation to a target impact site on the land range. In the second test event, an (inert) Block III missile ejected from the vertical launch system and flew a fully guided 520-mile flight onto the same range complex. This second flight also utilized global positioning satellite navigation to a target impact site on the same range. 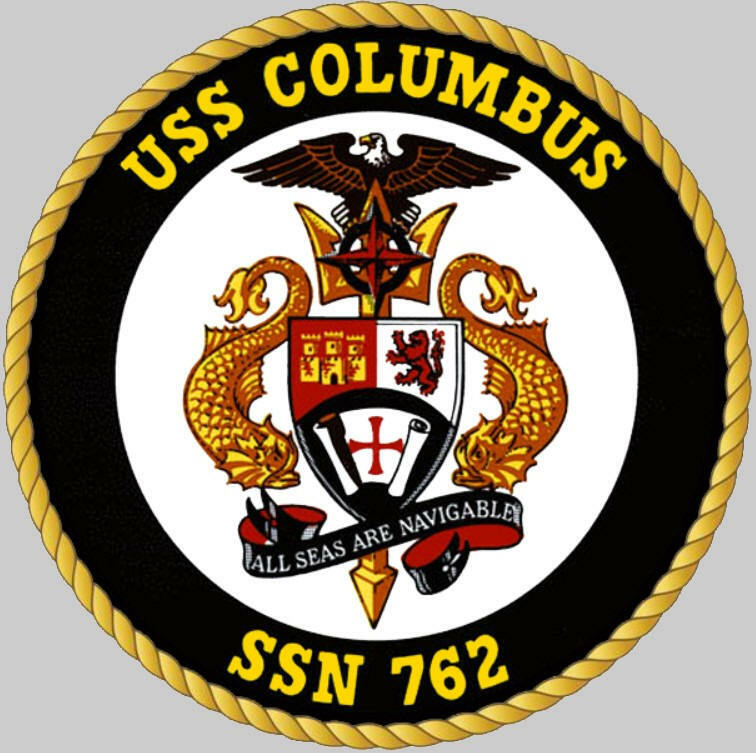 Additionally, Columbus planned this particular mission. 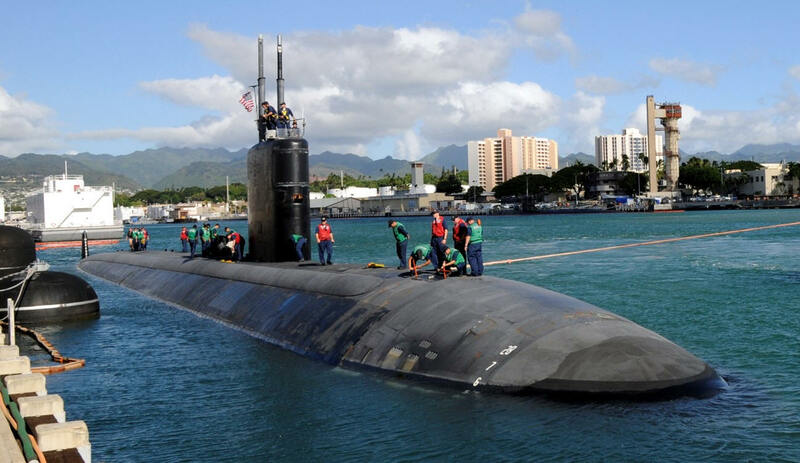 The tests affected the attack boat’s AN/BYG-1 Fire Control System and she repaired the system, from 6-12 June. 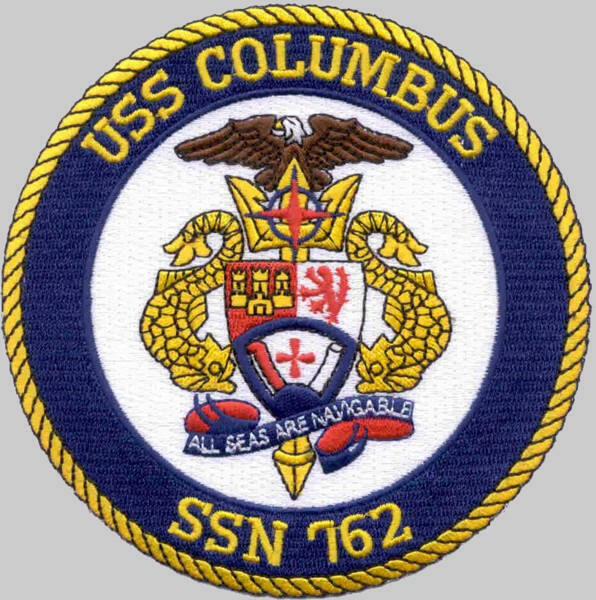 Columbus completed a Post Shipyard Availability in June 1994 in Groton, Connecticut after initial construction and shakedown operations. 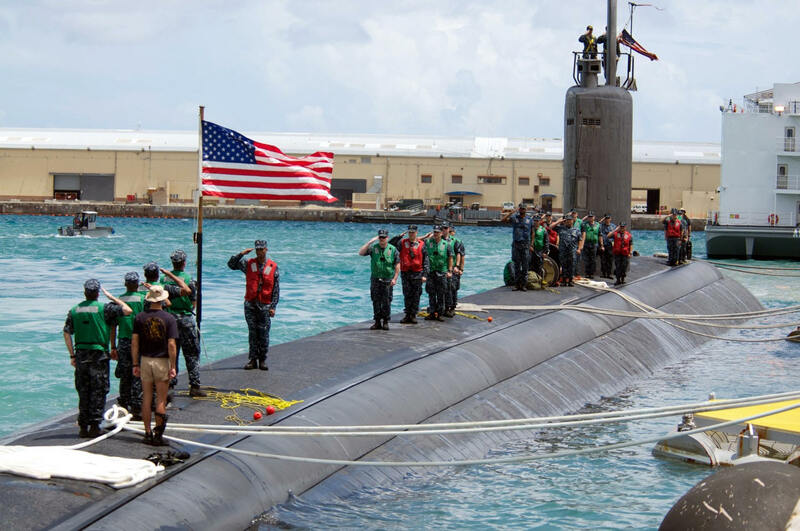 In September 1994, the ship conducted an interfleet transfer to Pearl Harbor, Hawaii and joined the U.S. Pacific Fleet Submarine Force. 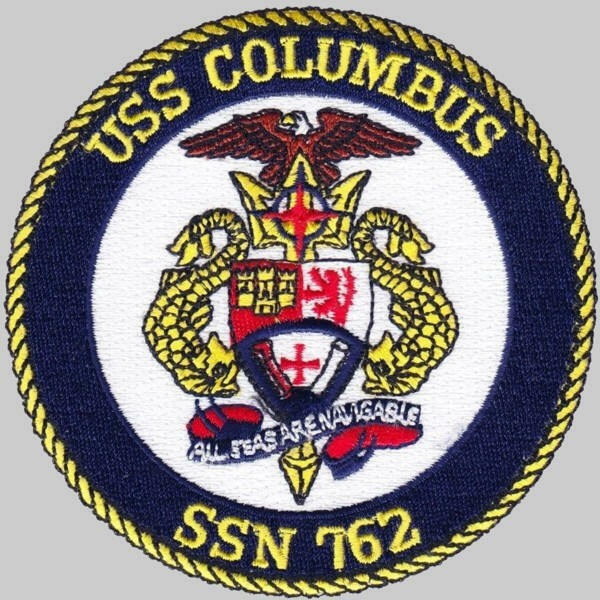 Columbus deployed to the Western Pacific in late 1995 through early 1996 and conducted a variety of operations as a unit of the U.S. 7th Fleet along the way making port visits in Hong Kong, Subic Bay, Guam, and Yokosuka, Japan. 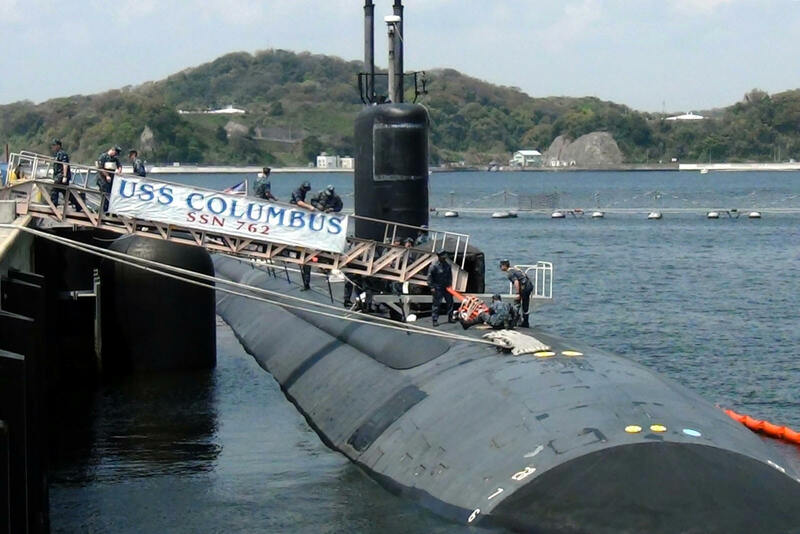 Columbus was the first Submarine equipped with the BYG-1 Fire Control System in December 2002. 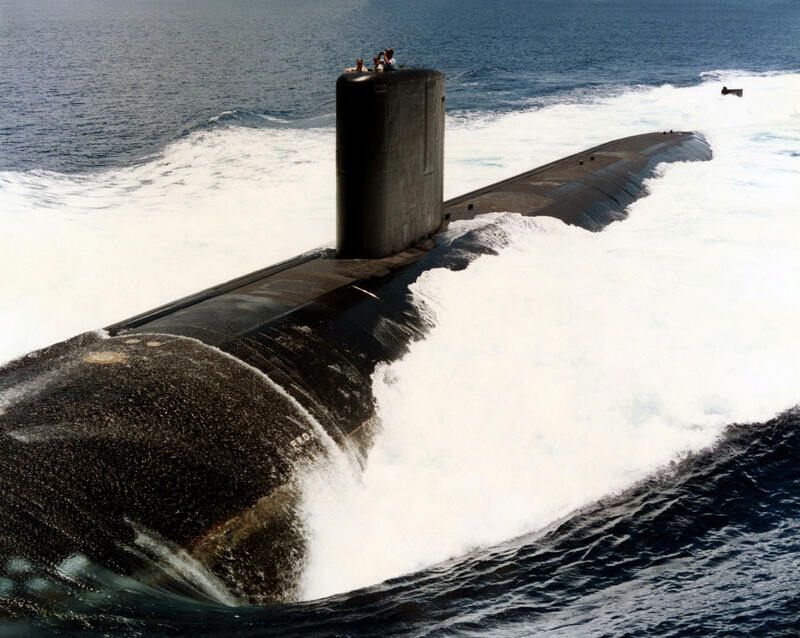 Two successful test launches of Tactical Tomahawk (Block IV) cruise missiles were conducted in late May 2003 from USS Columbus (SSN 762), underway in the Pacific Ocean off the coast of Southern California. 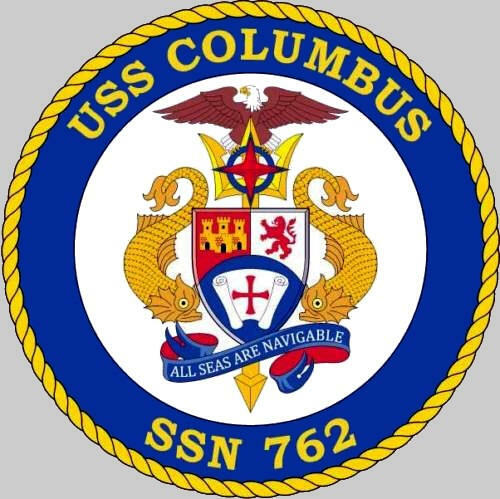 Columbus departed Pearl Harbor for another western Pacific deployment in late 2003 and visited Chinhae, South Korea, Singapore, and Japan while taking part in Annual-Ex 2003(exercise) with various units of the Japanese Navy Defense force. 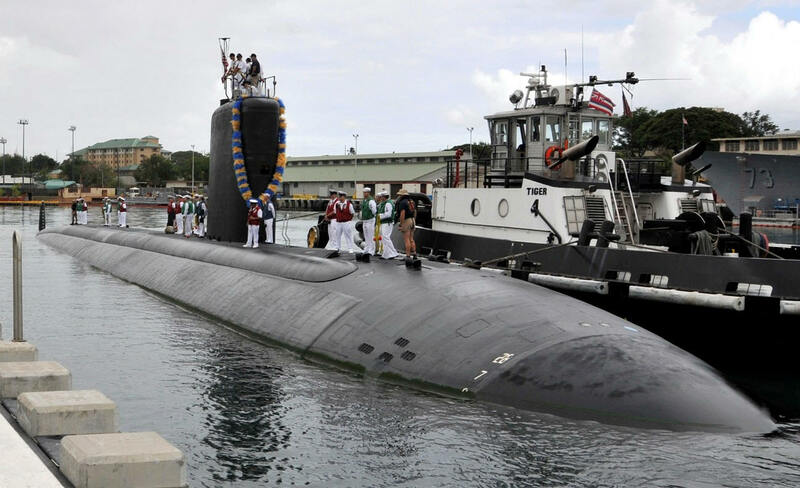 Following a modernization refit at the Puget Sound Naval Shipyard in Bremerton Washington the Columbus returned to Submarine Squadron Seven in Pearl Harbor and departed Pearl Harbor in March 2008 for a regularly scheduled six-month deployment. Deployed with the Seventh Fleet, Columbus supported national taskings and theater security cooperation efforts while making port visits in Saipan, Guam, Okinawa, Sasebo, and Yokosuka, Japan. 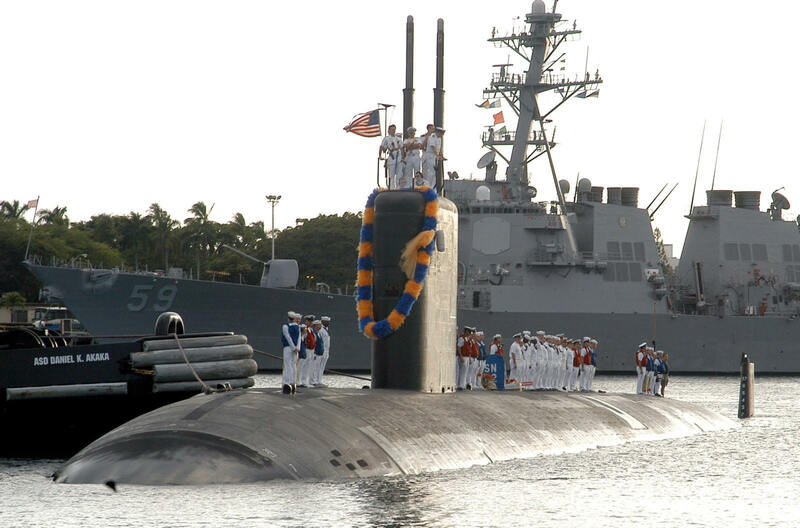 In January 2009 Columbus won the Submarine Squadron 7 Battle Efficiency (Battle "E") award, given to the submarine crew that best demonstrates technical proficiency and continual mission readiness throughout the year. CDR David Minyard relieved CDR Doody as Commanding Officer on 8 May 2009. 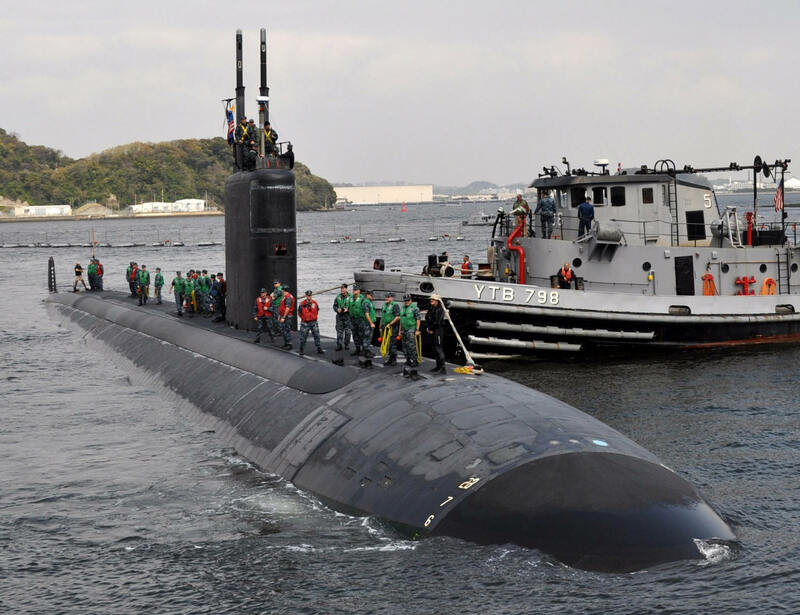 In July 2009, the Chief of Naval Operations announced that the ship was the Pacific Fleet winner of the Calendar Year 2008 Arleigh Burke Fleet Trophy. 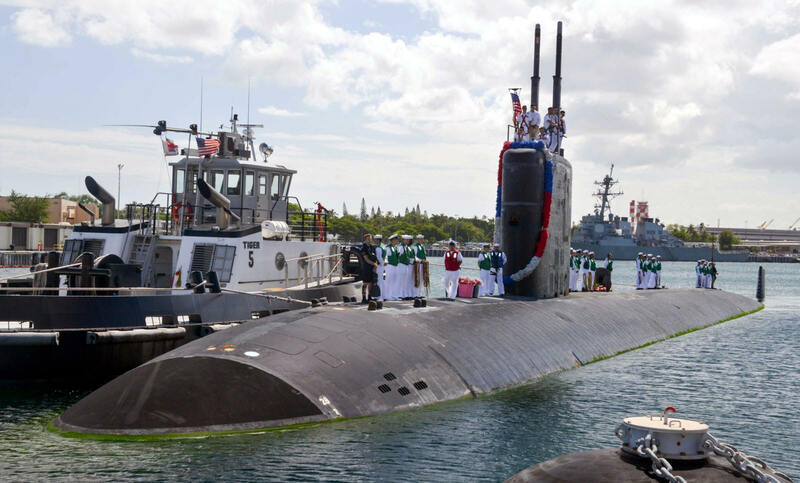 The Columbus returned to Pearl Harbor, Hawaii in August 2012 after completing a six-month deployment that included 7th fleet and national mission tasking along with port visits to Japan, South Korea, and Guam while under the command of Cmdr. David Youtt. 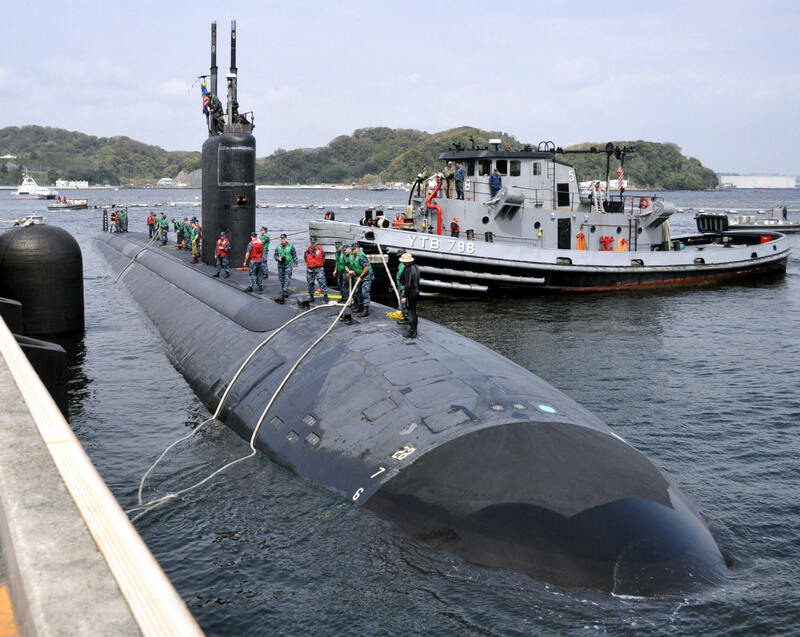 The Columbus arrived in the South Korean southern port city of Busan March 3, 2014. 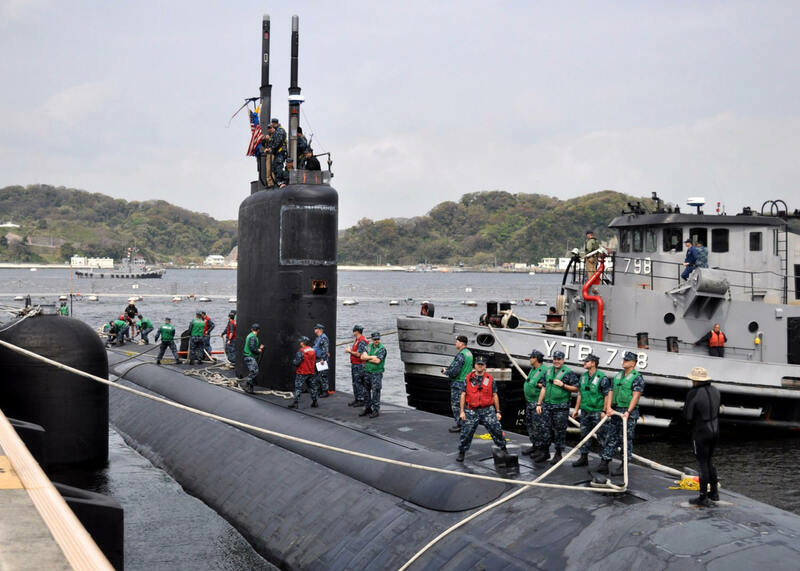 Its arrival in Busan is part of its regular deployment now in the Western Pacific.